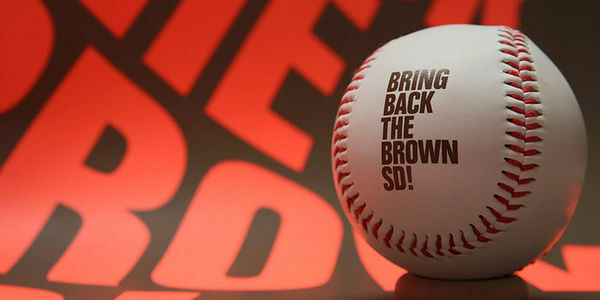 "Bring Back The Brown" is a campaign designed to persuade the San Diego Padres organization to reintroduce brown as an official team color; not only because it's unique but because it makes sense. We the undersigned respectfully request the San Diego Padres ownership and executive management to reintroduce brown as an intrinsic part of the team's official identity. Not only because brown is unique to the MLB, but because it makes sense when considering San Diego's history, heritage, and the Padre's name. We realize the navy blue pays homage to the team's roots at Lane field and Westgate Park, but when the team was granted MLB status, it was introduced to the brown colorway which has resonated with San Diegans over the past 40 years. We will continue to collect petition signatures until our request has been firmly rooted in the Padres identity.